One of the drawbacks of buying pre-manufactured bathroom furniture is that it can affect and even drive the decisions you make when planning your bathroom. 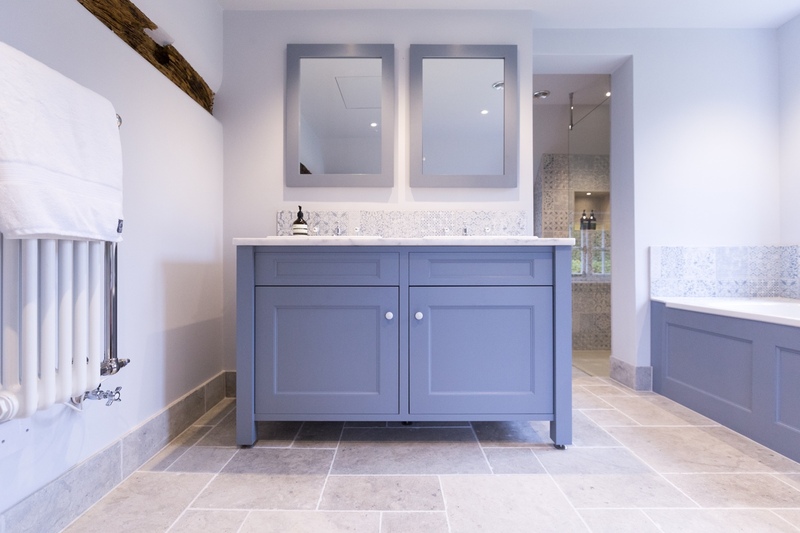 With bespoke and handmade bathroom furniture, not only will the furniture fit perfectly in your space, but can match other design decisions such as tiles, basins, countertops and paints. Most of the bathrooms I design and install feature bespoke handmade bathroom furniture. Take a look at my latest bathrooms or download my brochure to see more examples. If you’re ready to start your dream bathroom, feel free to contact me.